Sunday morning we headed east to Tuckerton, New Jersey to attend a Bluegrass and BBQ. 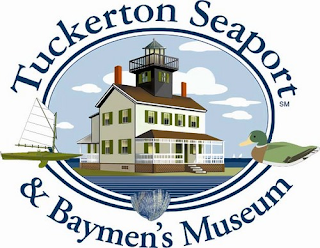 Even though we are New Jersey residents, we had not been to Tuckerton before. What were we waiting for? This place is beyond cool. Upon arriving we meet fellow bloggers in the Hunting Shanty, also known as Barnegat Bay Decoy Museum This shanty is full of hand carved duck decoys and history of duck hunting. Next we all headed over to the visitor's center which houses the gift shop. We trekked down the steps for Todd's Musical Petting Zoo where kids and parents could play musical instruments. There were craft tables and Adventure Aquarium and Watershed Ambassadors and a few other information booths. Yes I know that is a lot of ands. We had so much fun with the instruments,and visiting the tables of the environmental groups. After that we walked around outside, listened to bluegrass music, ate BBQ lunch, and meet back up as a group for our tour. We learned about the seaport, the lighthouse, the Surf Museum, played miniature golf, learned about ship building, and it's a boat, it's a duck- duck boat. The duck boats are sneak boats for duck hunting. They are made to float in low waters and be really quiet. The Seaport is home to New Jersey Surf Museum. Fisherman would clam in the morning in Barnegat Bay and then surf in the afternoon in the ocean. They even used Mom's ironing board as a surf board. Next up was duck magnet making and a trip to the gift shop. I can hardly wait to go back to Tuckerton Seaport. Totally awesomeness day. Oh, do you want to go? Well on June 8, 2013 it's Privateers and Prates Fest. Enjoy the crew of the Valhalla Pirates, Games, crafts costume contest, food, crafts, vendors, boat rides, boat building, decoy carving. Admission is $8 adults, 6-12 $5 and under 5 Free. Members are Free. 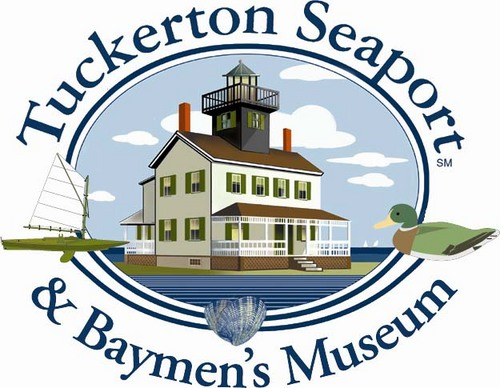 www.TuckertonSeaport.org is where you'll find a great bunch of info. like the 2013 Seaport Festivals and Events Calendar. 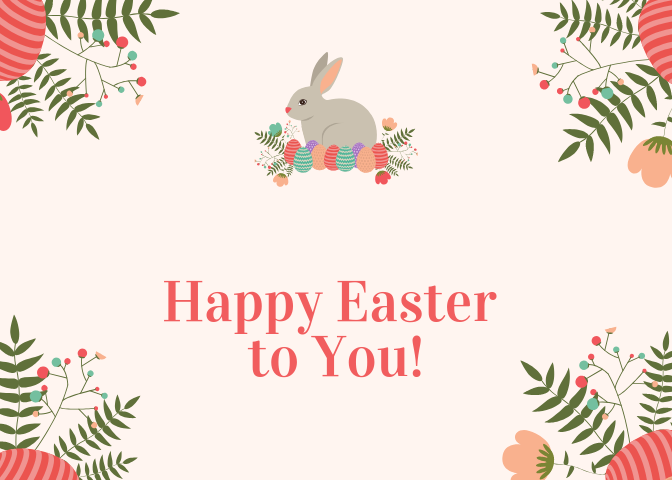 It's a year round place with events going on most weekends, even Halloween and Christmas events. How pretty would that be at Christmas. The Seaport is open all year. yeah, there is more there than this. Disclosure: I was compensated for my travel and time for this event, the comments and views are my very own honest opinion.